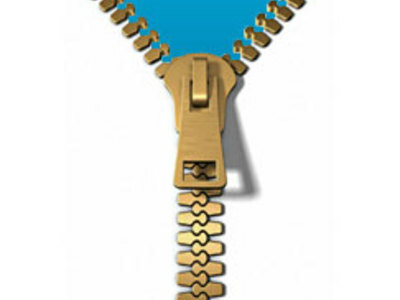 By World War II, the zipper had become widely used in Europe and North America, and after the war quickly spread through the rest of the world. Functional buttons with buttonholes for fastening or closing clothing appeared first in Germany in the 13th century. They soon became widespread with the rise of snug-fitting garment in 13th- and 14th-century Europe.